We all started off this morning at 8:00 AM and rode to Antonio’s in Bergland for our last lunch together before separating the two groups. 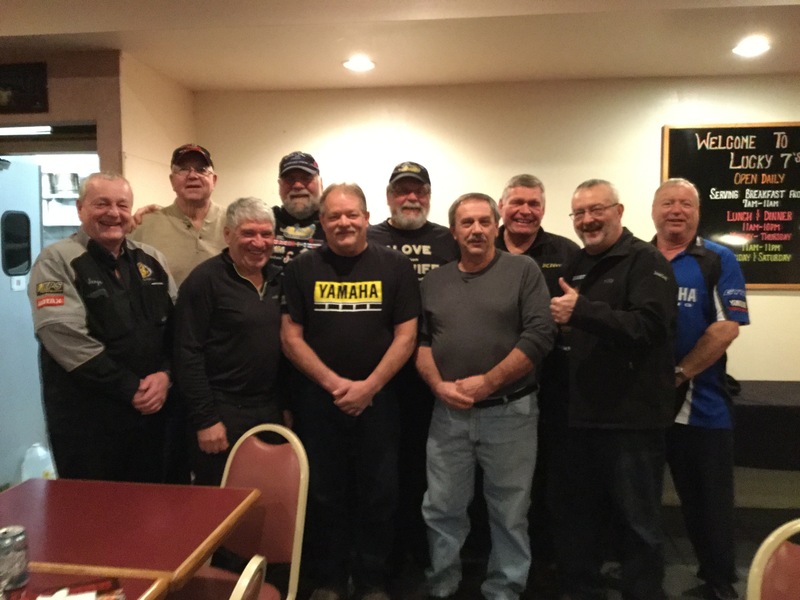 These are The 10 guys traveling to Fairbanks, Alaska and the rest of the group completing the Michigan Loop. Safe travels to both groups. Can I get a 4×6 copy of this picture please! Not sure who took it. Where is your chase vehicle driver!! Isn’t he part of your trip to Alaska. Your safety backup.